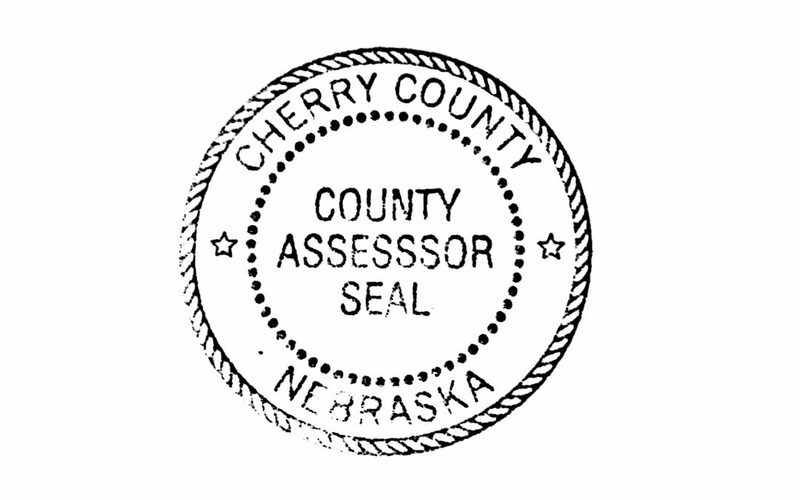 THE COMMISSION HAS THE POWER TO REVIEW AND EQUALIZE ASSESSMENTS OF PROPERTY FOR TAXATION WITHIN THE STATE. NEB. CONST. ART. IV, 28.